More radical Christian faith can only mean committing oneself without reserve to the ‘crucified God.’ This is dangerous. It does not promise the confirmation of one’s own conceptions, hopes and good intentions. It promises first of all the pain of repentance and fundamental change. It offers no recipe for success. But it brings a confrontation with the truth. It is not positive and constructive, but is in the first instance critical and destructive. It does not bring man into better harmony with himself and his environment, but into contradiction with himself and his environment… The ‘religion of the cross’, if faith on this basis can ever so be called, does not elevate and edify in the usual sense, but scandalizes; and most of all it scandalizes one’s ‘co-religionists’ in one’s own circle. But by this scandal, it brings liberation into a world which is not free. For ultimately, in a civilization which is constructed on the principle of achievement and enjoyment, and therefore makes pain and death a private matter, excluded from its public life, so that in the final issue the world must no longer be experienced as offering resistance, there is nothing so unpopular as for the crucified God to be made present reality through faith. It alienates alienated men, who have come to terms with alienation. And yet this faith, with its consequences, is capable of setting men free from their cultural illusions, releasing them from the involvements which blind them, and confronting them with the truth of their existence and their society. For more from The Crucified God, go here. 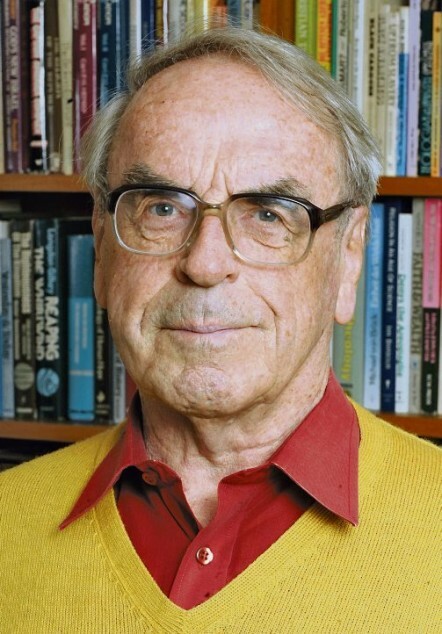 We are beyond honored that Dr. Moltmann has contributed to our forthcoming Comfortable Words: Essays in Honor of Paul Zahl, which we are hoping will be available by the end of the year. Thanks for . . . let’s see now . . . the Wiman talk, the clip of the talk, the expanded quote, the book referral (I’ve downloaded the sample) and the new clip of an old favorite song!